Thank you to all of our vendors and volunteers and especially everyone from Peterborough to Leamington that joined us. See you in 2020! 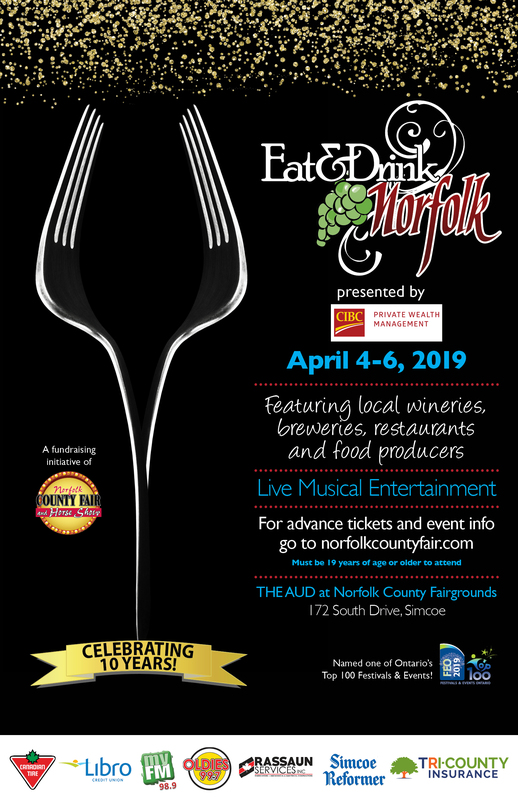 Check out Norfolk County’s best restaurants, wineries, breweries and food producers all under one roof for 3 days! Live musical entertainment all weekend! 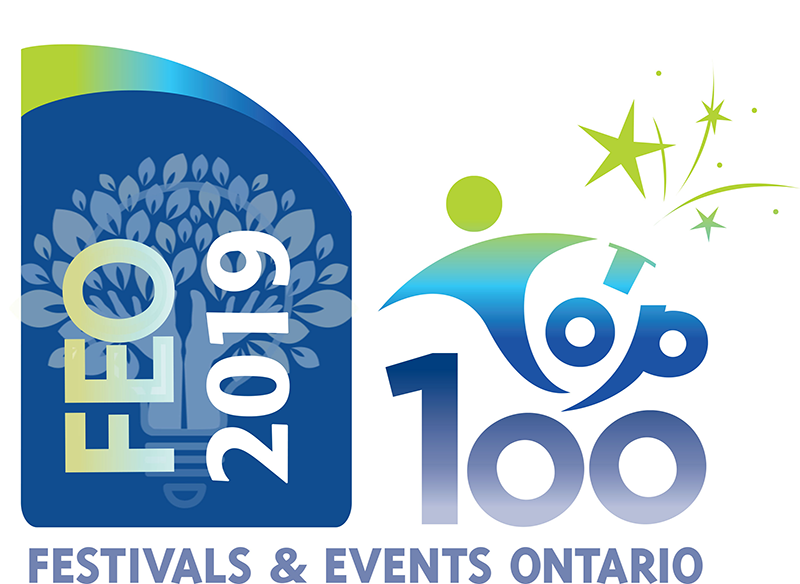 Come see why we are one of Ontario’s Top 100 Festivals & Events. Back this year – vote for your favourite restaurant, winery and brewery and be entered to win a fabulous prize! Must be 19+ years of age or older to attend.